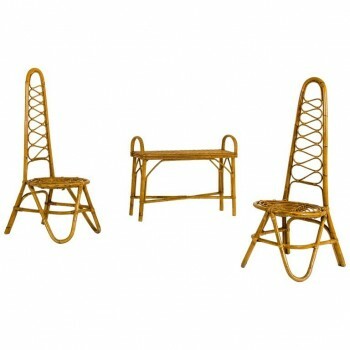 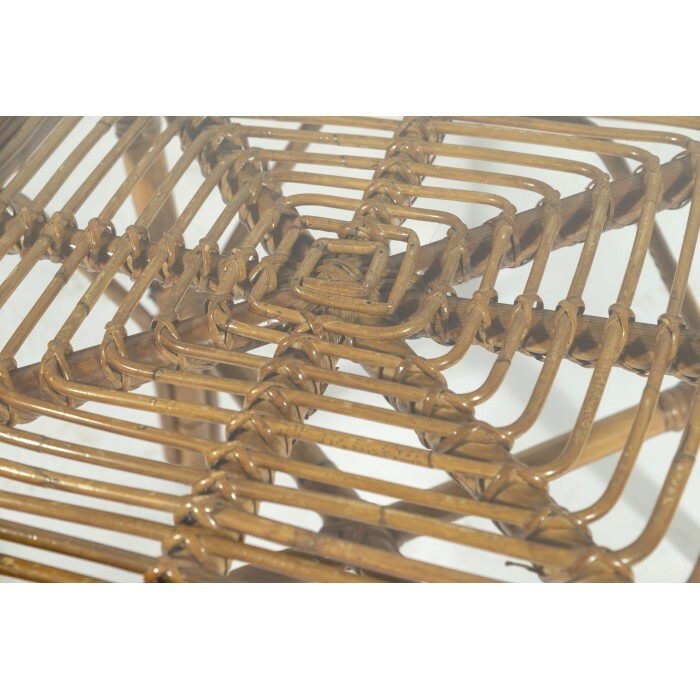 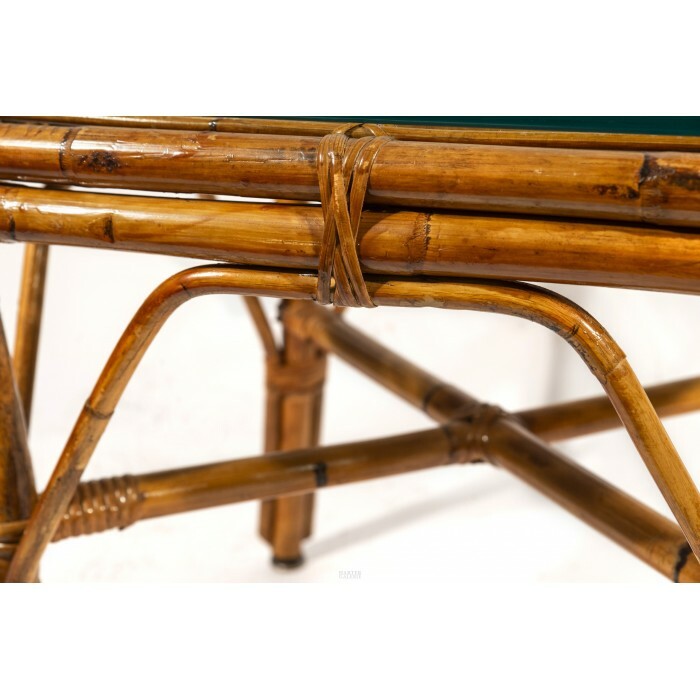 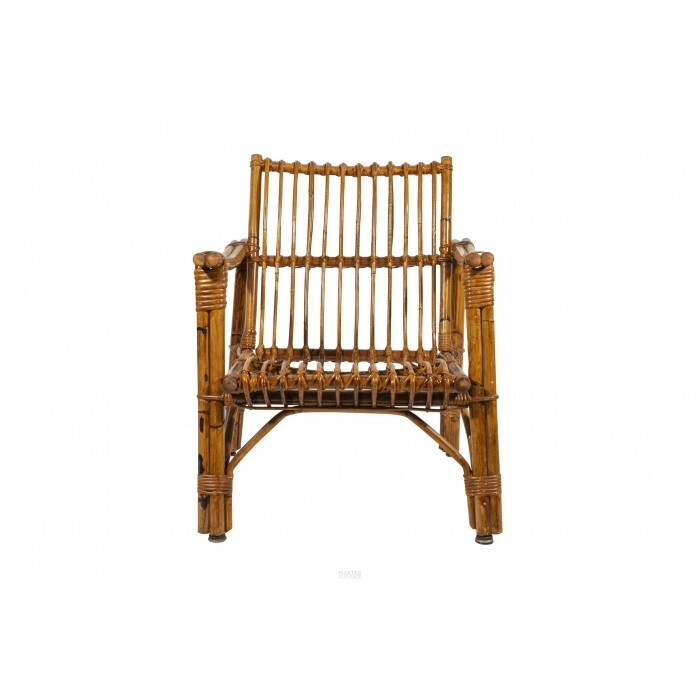 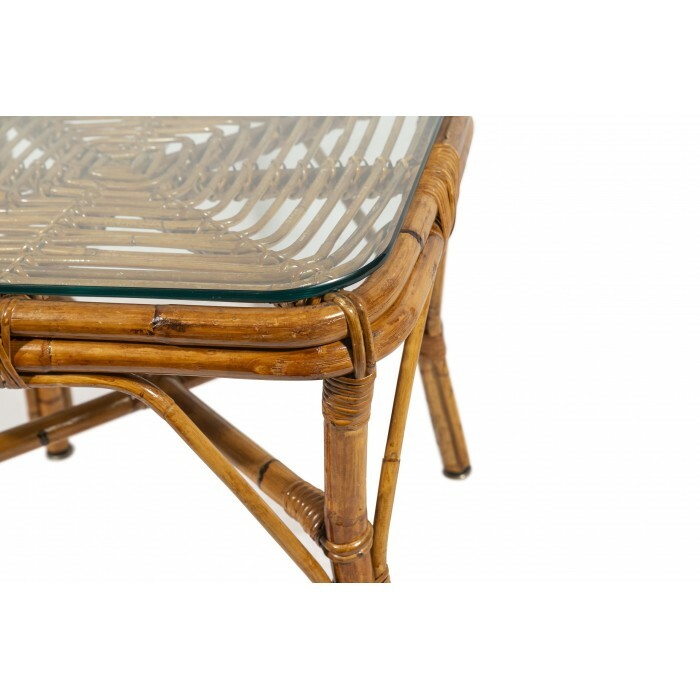 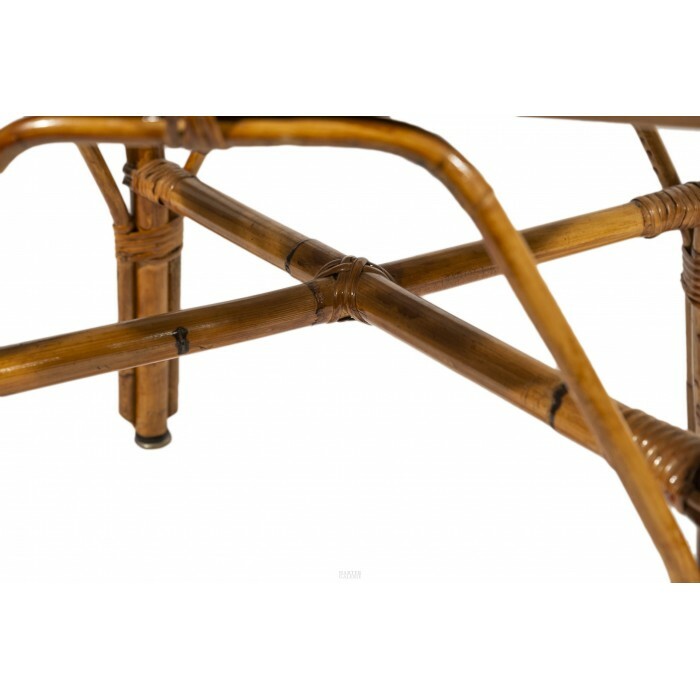 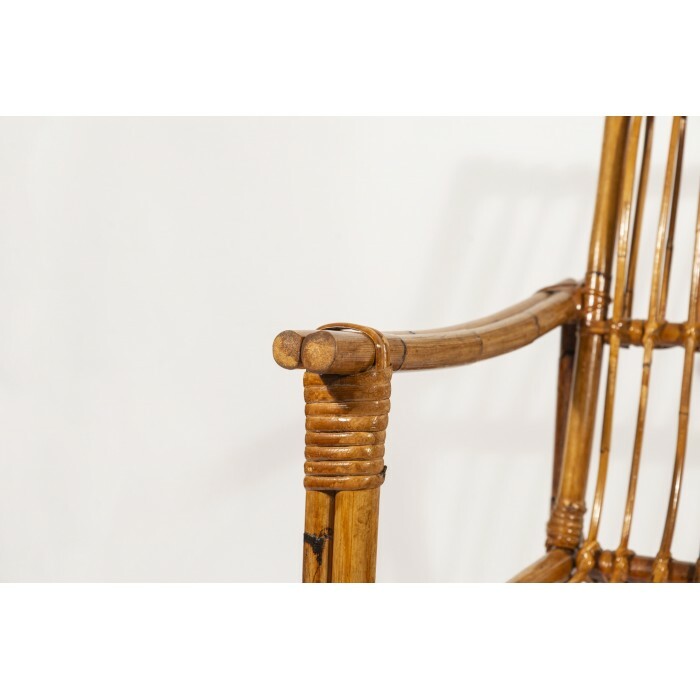 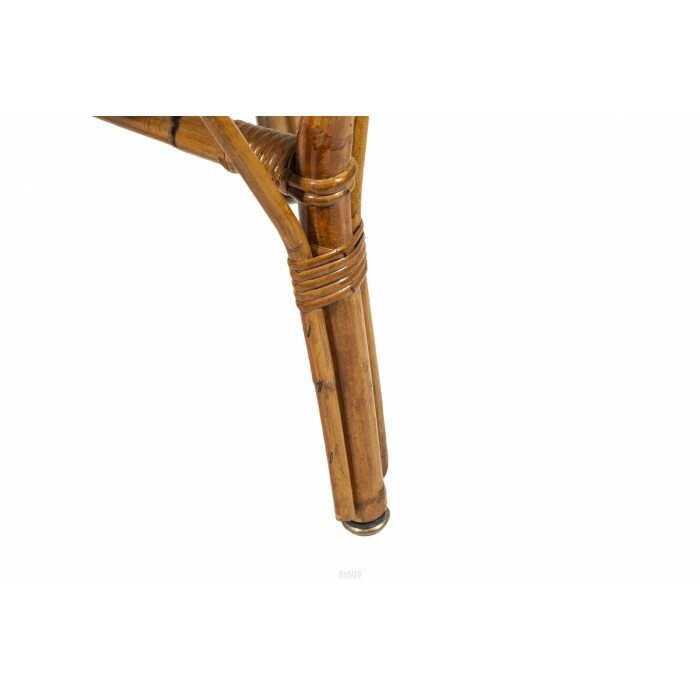 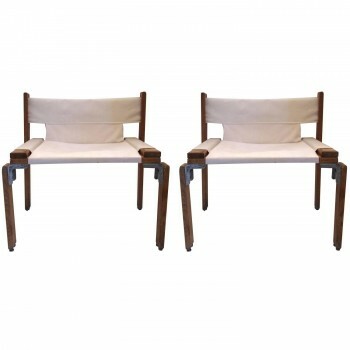 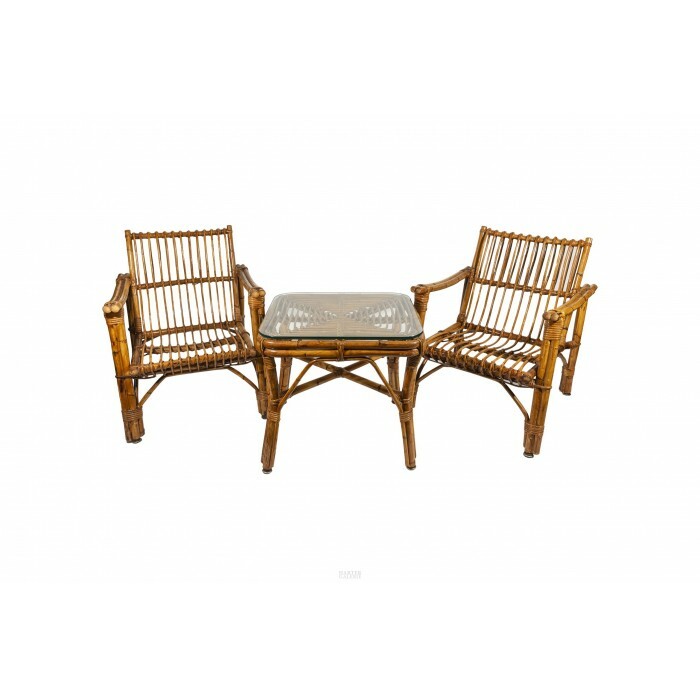 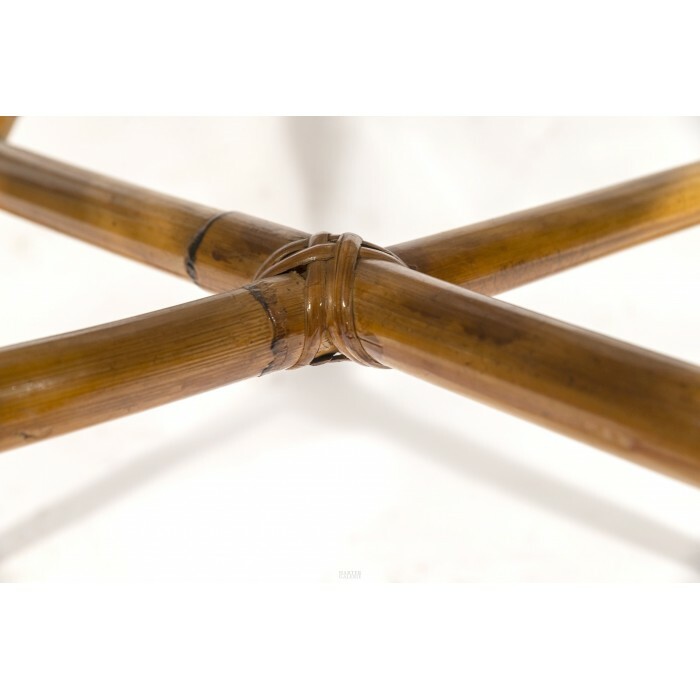 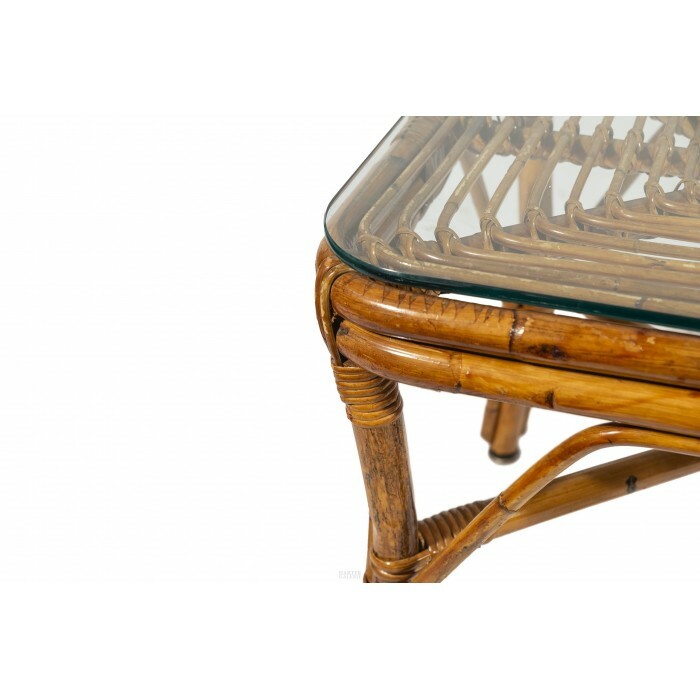 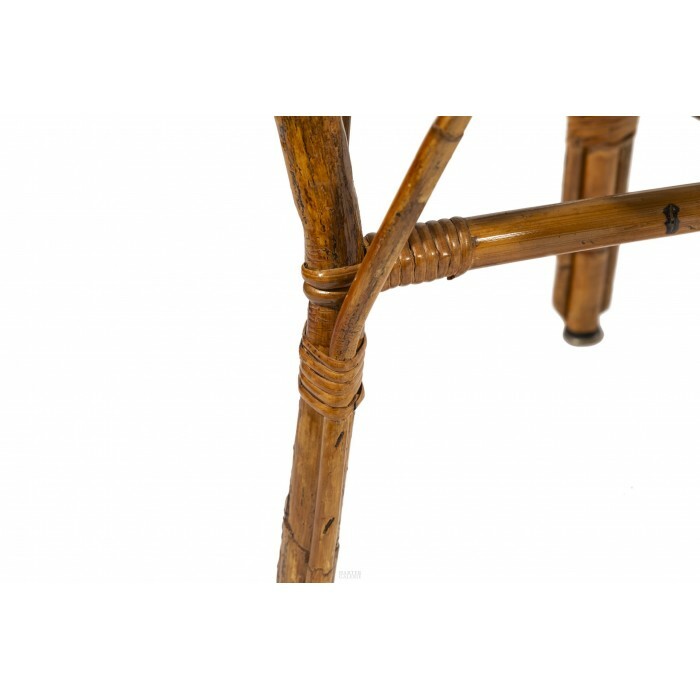 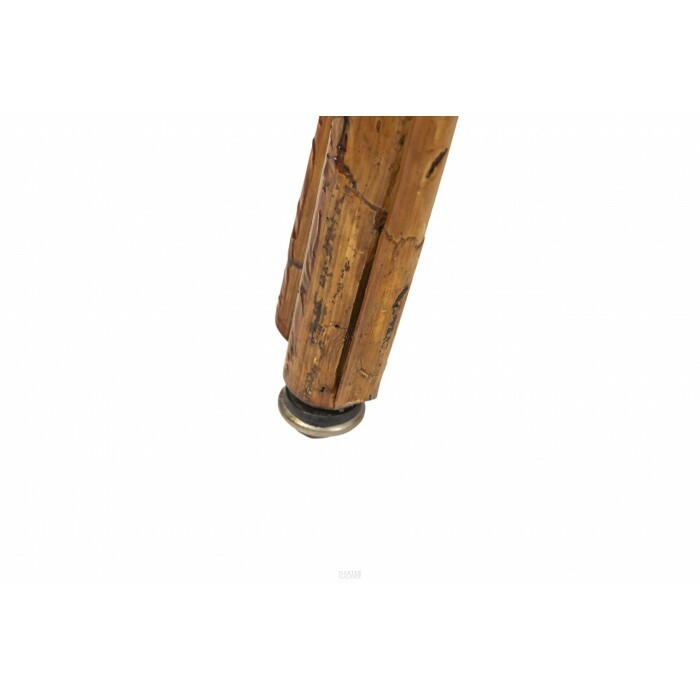 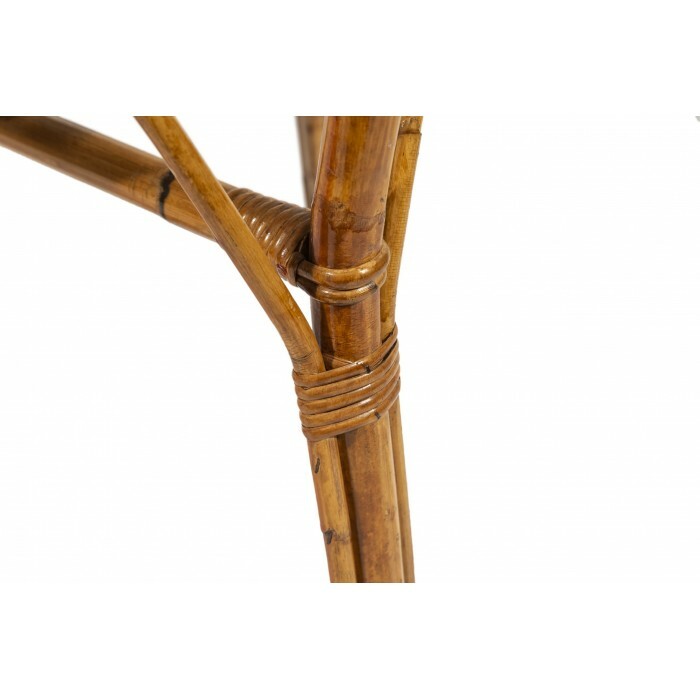 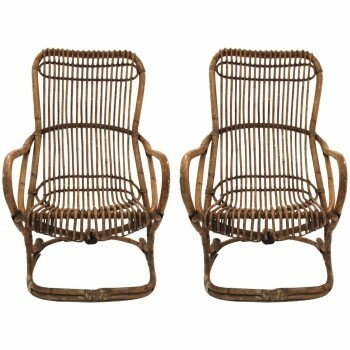 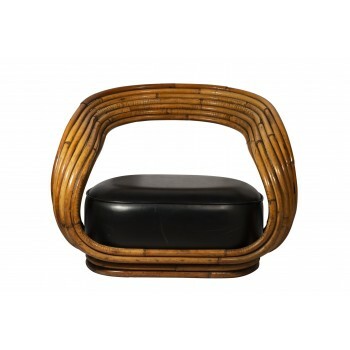 Pair of armchairs with coffeee table, bamboo, circa 1970, France. 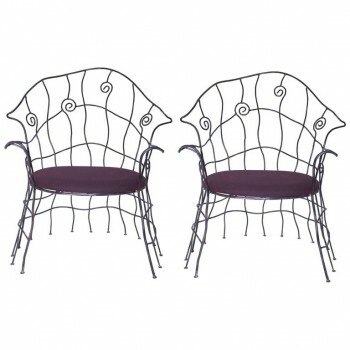 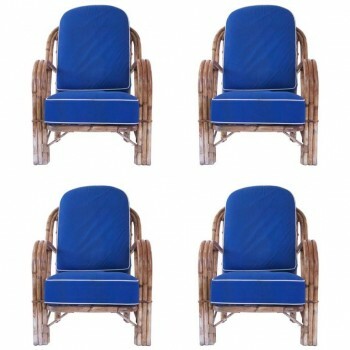 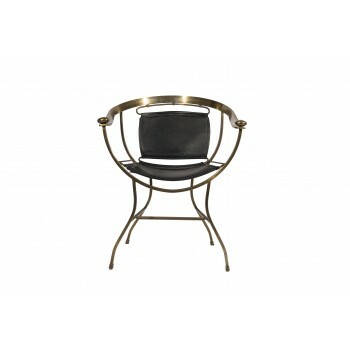 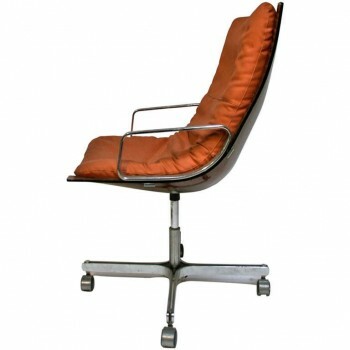 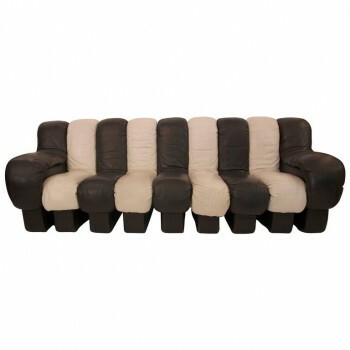 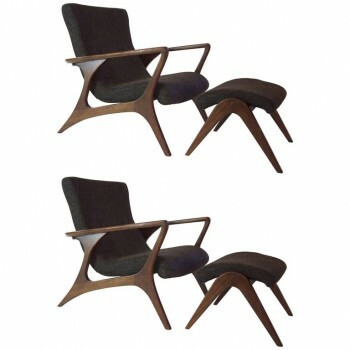 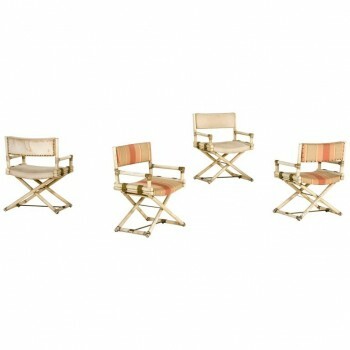 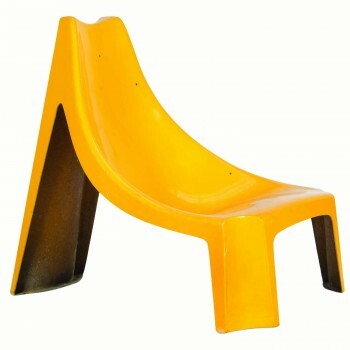 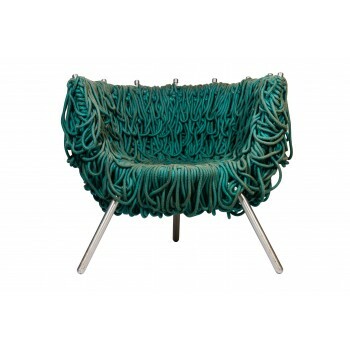 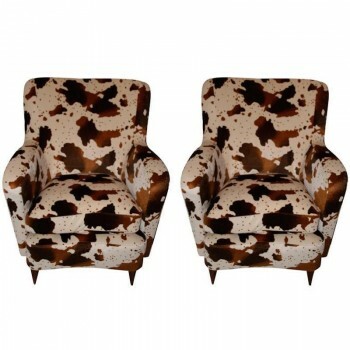 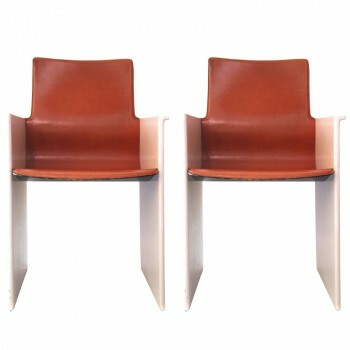 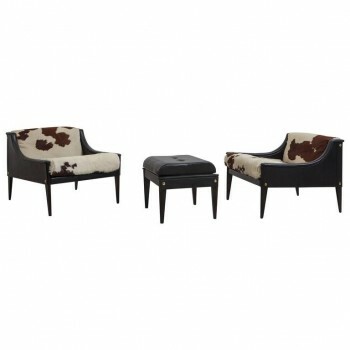 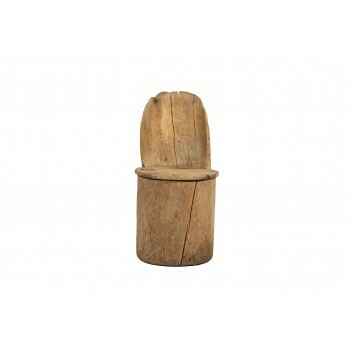 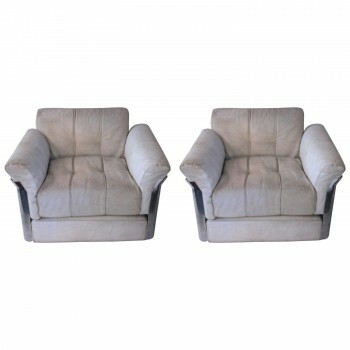 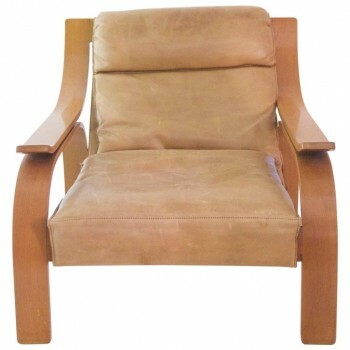 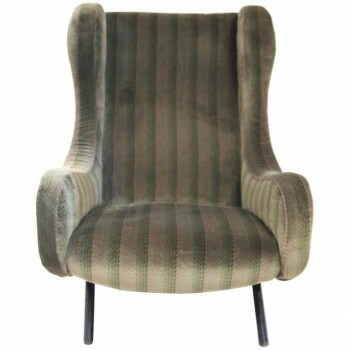 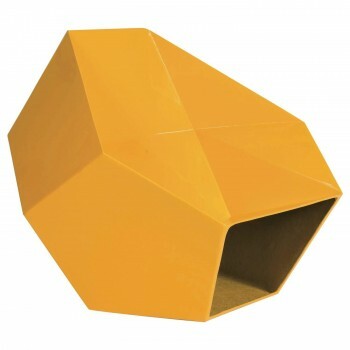 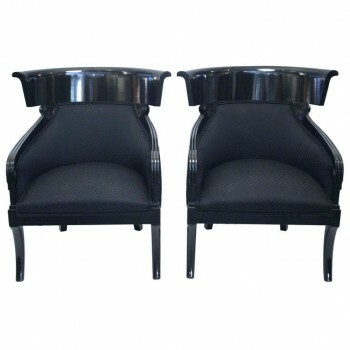 Armchair: height 85 cm, seat height 33 cm, width 64 cm, depth 68 cm. 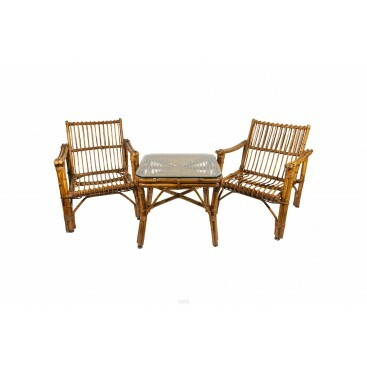 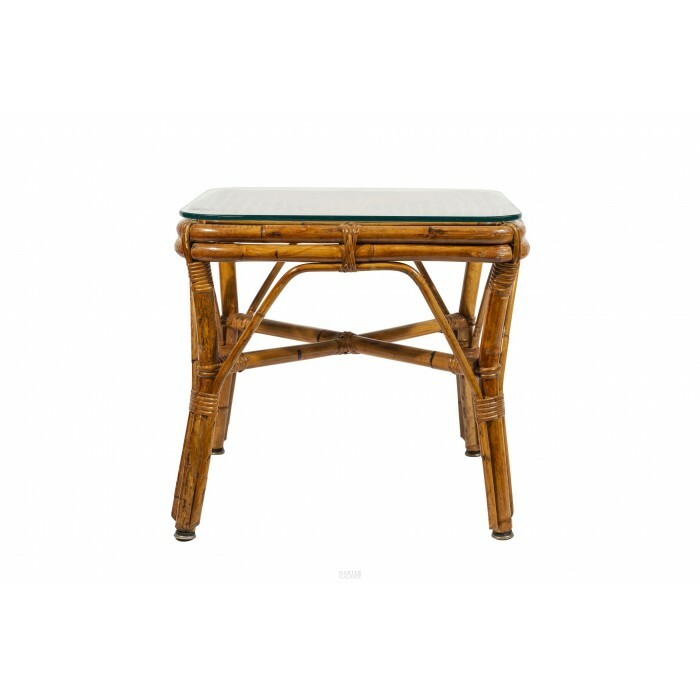 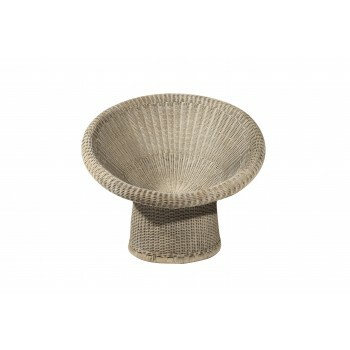 Coffee table: height 60 cm, width 63 cm, depth 56 cm.